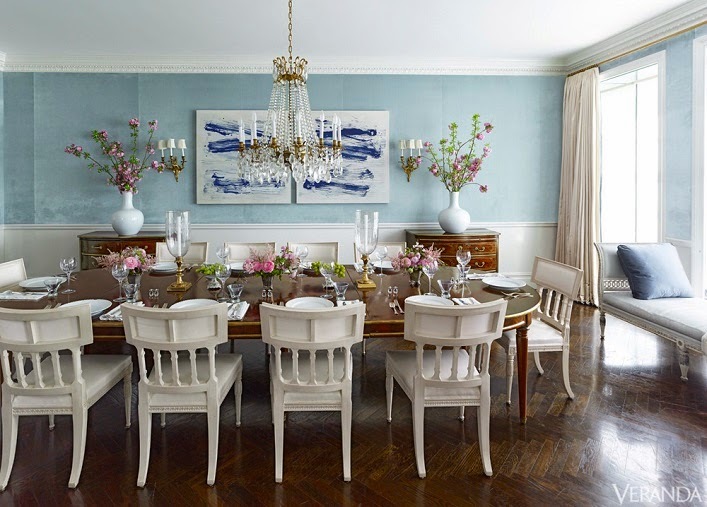 Mix and Chic: Home tour- A fresh and beautiful prewar Manhattan apartment! 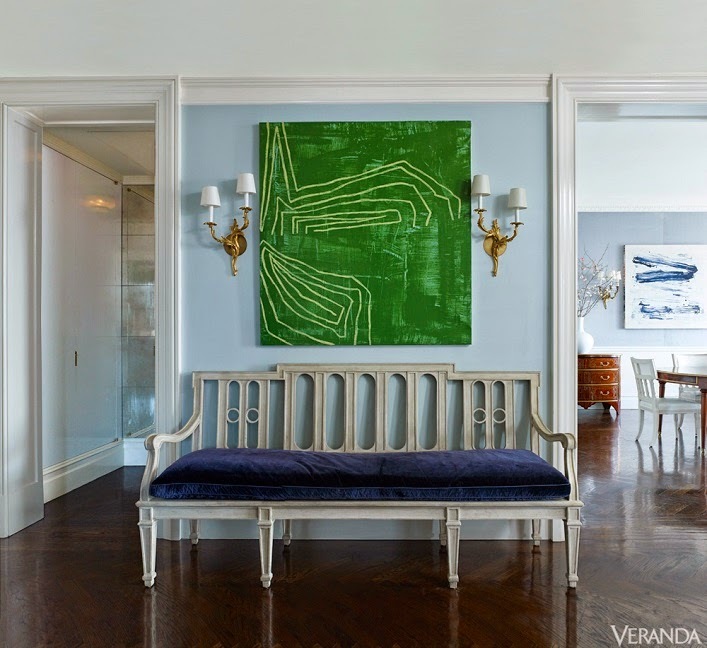 Home tour- A fresh and beautiful prewar Manhattan apartment! 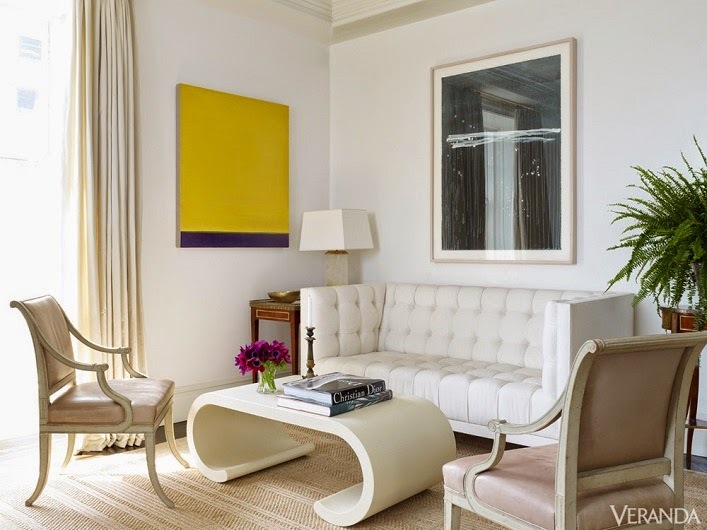 This gorgeous Manhattan prewar apartment is designed by Rob Southern for a young family. Let's take a look at this historical 6,000-square-foot residence below! I can't take my eyes off over this beautiful home! The combination of contemporary and classic elements are absolutely chic and refreshing. 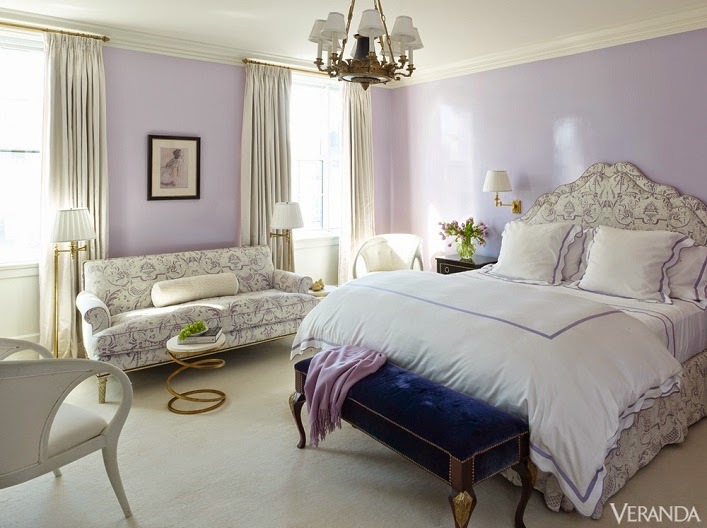 My most favorite room is the calming and sophisticated bedroom with the lavender accents but I will take any of the rooms above in a heartbeat. Which room do you gravitate to and why? Hi Jessie, you keep finding the most beautiful spaces to feature. 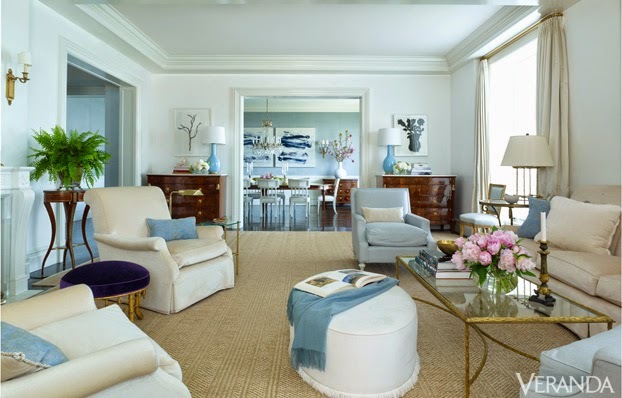 Love the blue sofas. 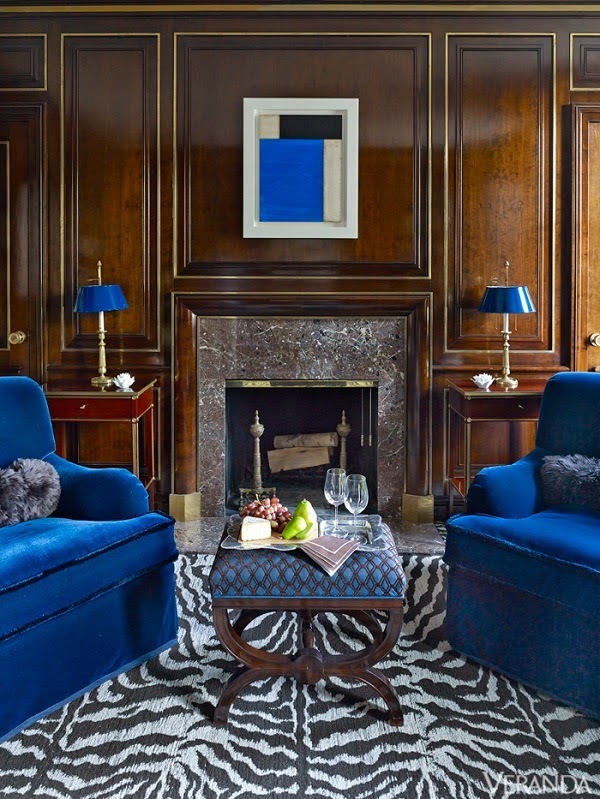 That settee with the blue velvet cushion is so beautiful! 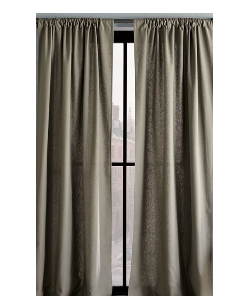 Love the detailing in the back. 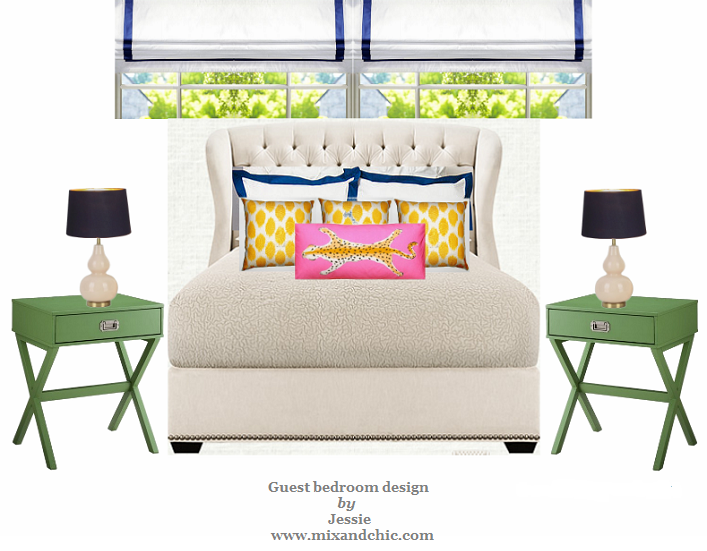 In love with the bedroom the most! wow... think I might need to get a subscription to Veranda! 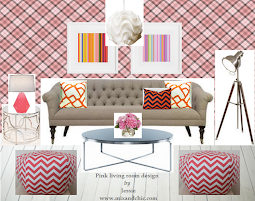 love that tufted white sofa. 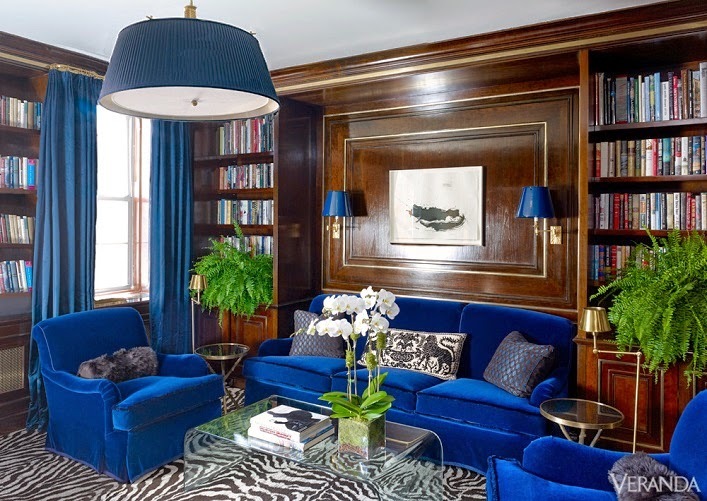 Good gracious that blue on the velvet sofas is extraordinary! It is so bright! I love the first 2 images: they are wonderful compositions.